In the spring of 2011, a Freedom of Information Act (FOIA) application was filed to learn why and who was involved in the overturning of the Asbestos Ban and Phase-out Rule, a 1989 policy created by the Environmental Protection Agency (EPA). The International Asbestos Ban Secretariat, an organization that strives to ban asbestos globally, disclosed the contents from these once-secret documents. It is unclear who filed the FOIA application this spring. 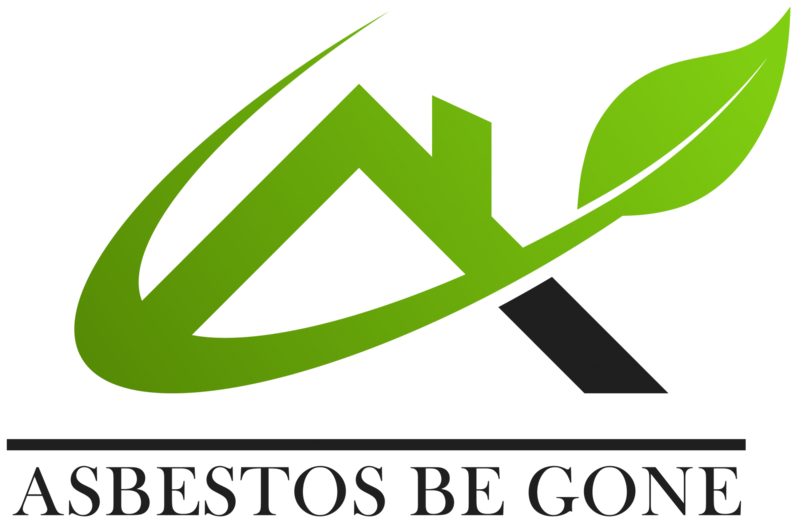 However, with this newly-released information, the public may now have a better perspective on how Canada and the United States negotiated about asbestos regulations two decades ago. Asbestos, a toxic mineral that causes diseases like mesothelioma and asbestosis, was at the center of some political, social and economic relationships between governmental departments within the two North American countries. Newly released documents detail how Canada fought hard against anti-asbestos recommendation by the EPA and other departments during the 1980s and 1990s. The EPA’s recommendations ended up not being put in place.